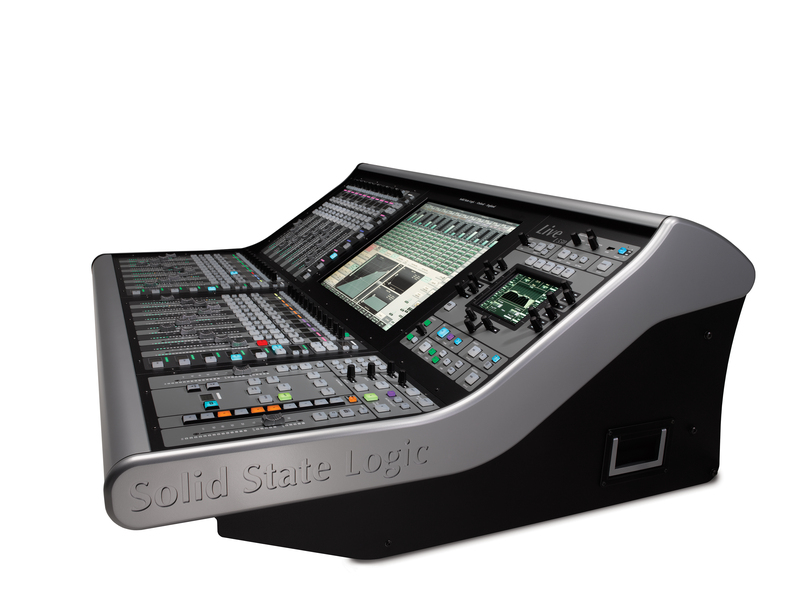 Solid State Logic is extremely proud to announce a further evolution of its Live console range with the release of SSL Live L350 and L550 consoles; the most powerful, no-compromise, SSL Live consoles to date. Alongside these new consoles comes X-Light; the next generation of touring-grade high bandwidth Dante AoIP infrastructure technology, a new Stagebox and new V4.8 software. Blacklight II connections. The X-Light option can be fitted to any L100, L200, L350 or L550 console. Owners of L300 and L500 consoles can upgrade to L350/L550 to take advantage of X-Light.